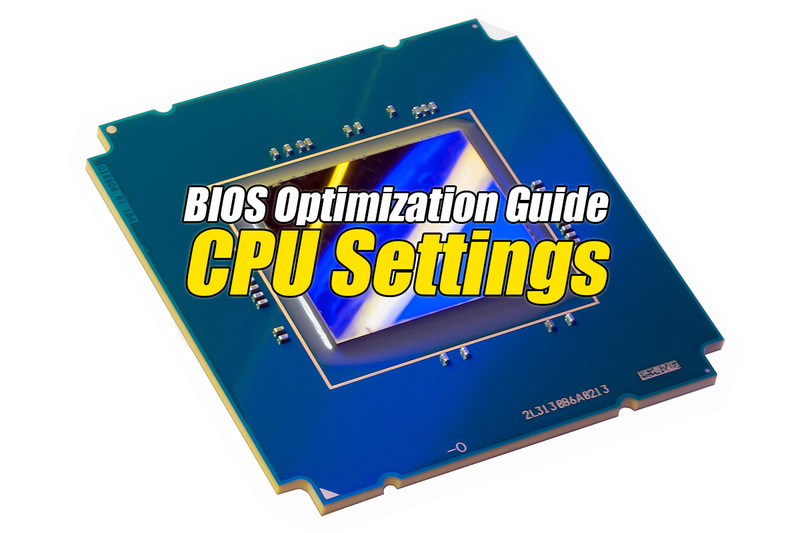 If you are using a C1 stepping (or older) of the Intel Pentium 4 or Intel Pentium 4 Xeon processor, it is recommended that you enable this BIOS feature so that the hardware prefetcher is enabled for maximum performance. But if you are using an older version of the Intel Pentium 4 or Intel Pentium 4 Xeon processor, then you should disable the CPU Hardware Prefetch BIOS feature to circumvent the O37 bug which causes data corruption when the hardware prefetcher is operational. CPU Hardware Prefetch is a BIOS feature specific to processors based on the Intel NetBurst microarchitecture (e.g. Intel Pentium 4 and Intel Pentium 4 Xeon). These processors have a hardware prefetcher that automatically analyzes the processor’s requirements and prefetches data and instructions from the memory into the Level 2 cache that are likely to be required in the near future. This reduces the latency associated with memory reads. When it works, the hardware prefetcher does a great job of keeping the processor loaded with code and data. However, it doesn’t always work right. Prior to the C1 stepping of the Intel Pentium 4 and Intel Pentium 4 Xeon, these processors shipped with a bug that causes data corruption when the hardware prefetcher was enabled. According to Intel, Errata O37 causes the processor to “use stale data from the cache while the Hardware Prefetcher is enabled“. Unfortunately, the only solution for the affected processors is to disable the hardware prefetcher. This is where the CPU Hardware Prefetch BIOS feature comes in. But if you are using an older version of the Intel Pentium 4 or Intel Pentium 4 Xeon processor, then you should disable this BIOS feature to circumvent the O37 bug which causes data corruption when the hardware prefetcher is operational.